According to the just-released American Wind Energy Association’s (AWEA) Annual Market Report, Tri Global Energy (TGE) continued as an industry heavyweight, ranking ninth among the top 10 wind developers with new U.S. wind capacity installed in 2018 and first in Texas. The Dallas-based developer, which is marking its 10th anniversary this year, also set a company record during the last 12 months with over 1 gigawatt (GW) of its wind project developments commencing construction, and of these, over 228 megawatts (MW) achieved commercial operations by TGE partners. 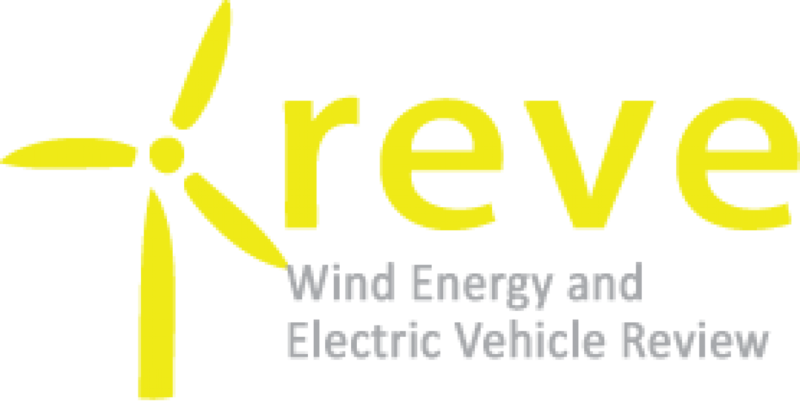 According to AWEA, the company represents nearly 40 percent of wind projects under construction or in advanced development in Texas with just over 2,589 MW. 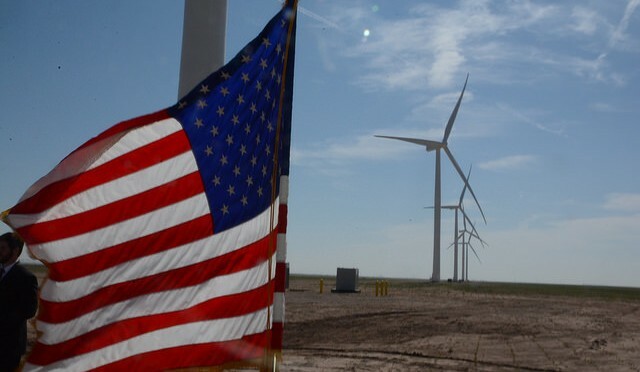 Texas leads the nation in wind power projects with just over 6,779 MW under construction or in advanced development and ranks fifth in the world for wind power capacity with nearly 25,000 MW installed. “Wind development is an important part of the state’s energy success story,” said John Billingsley, Chairman and CEO of Tri Global Energy. “Wind energy generation in Texas has led the nation for nearly a decade. Tri Global Energy (TGE) is a leading developer of wind energy in the U.S. The company is based in Dallas. Founded in 2009, TGE’s goal is to develop clean energy at an affordable cost through the development of community-sponsored, utility-scale renewable energy projects.